Over the next three days things are really gonna go off here on the site, including a ton of boot launches, footballs and more. Now we will give you a much needed overview, and prepare you for what you can expect from coming days. We will, among other things, present the latest overall colour update from Nike, where all four silos are designed according to an almost identical colour theme. The name is Stealth Pack, and when you see the pictures below, we are sure that you will understand why. 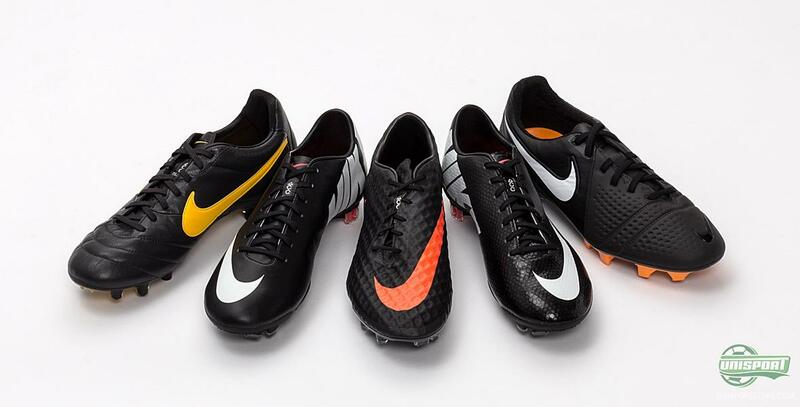 All the boots are mainly black and we are sure that a lot of people will applaud this choice. 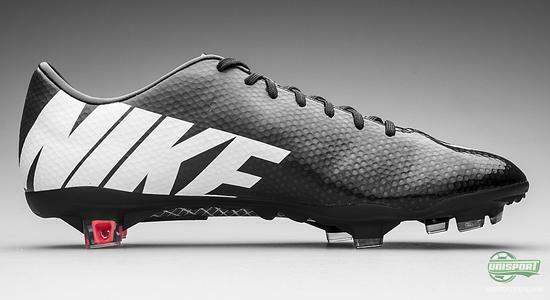 A little later on we will get up close on the Nike Hypervenom Phantom Stealth, which we are going to see stars like Neymar Jr. and Wayne Rooney wearing as the new season kicks off in a bit of time. We are surely going to see Neymar in the FC Barcelona shirt, but which shirt Rooney is going to pull on, we don't know yet. 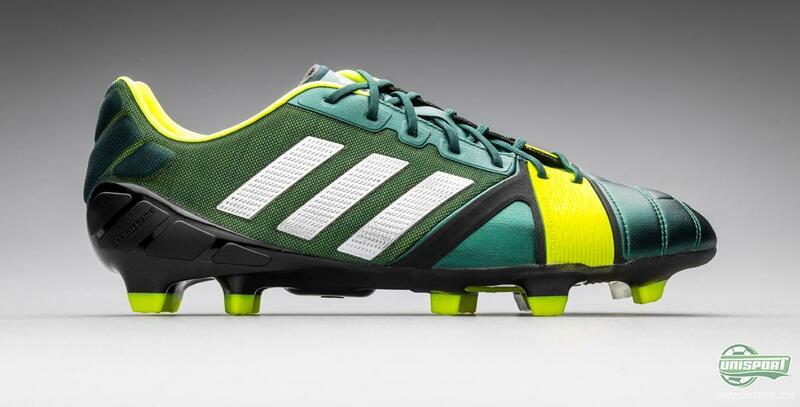 Anyway, the boots are not to be mistaken, and if you are also enjoying the stylish colourways then you can look forward to many more fine pictures coming up very soon. 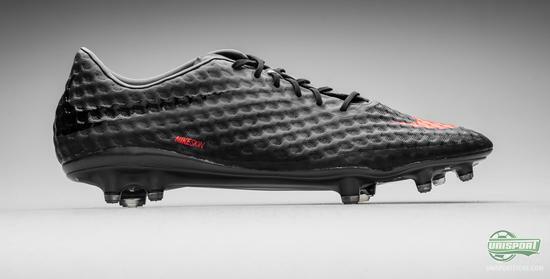 The Nike Mercurial Vapor IX displays Explosive Speed which often goes hand in hand with an equally explosive colourway. This is, although, not the case in connection with this boot, as it is a part of the Stealth Pack, and we will therefore see stars like Cristiano Ronaldo and Eden Hazard in a much more subdued colourway, compared to what are used to. It is as close to being a blackout as it could possibly be and we know this is something you lot always love. 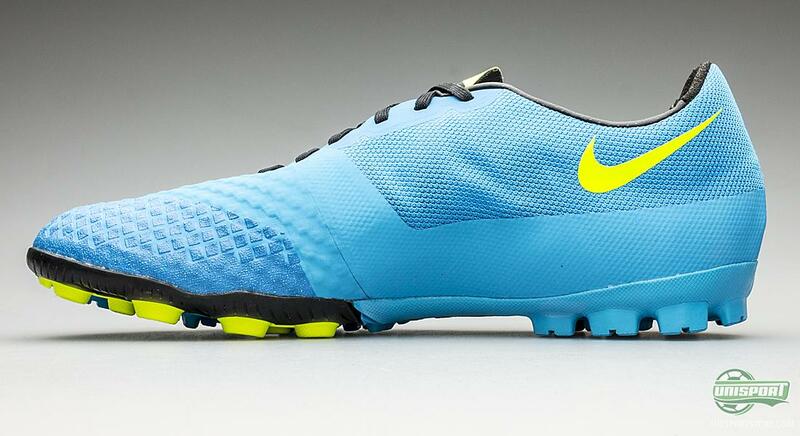 The Nike CTR360 Maestri III is the benchmark for control on the market right now and it would also seem that Nike's design team are just as good. They have an impressive record of making amazing and diverse colourways and this almost entirely blackouted model will join the previously mentioned Hypervenom and Mercurial in the Stealth Pack. 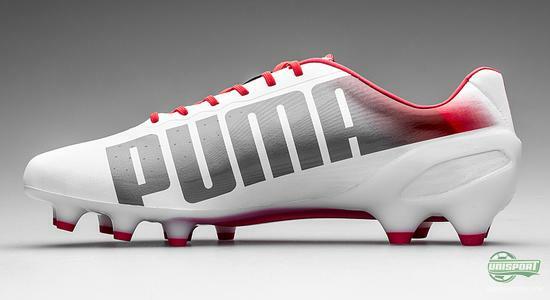 We are really looking forward to the beginning of the football season, but also just as much to seeing Jack Wilshere, Iniesta and Balotelli taking to the field in these stunners. 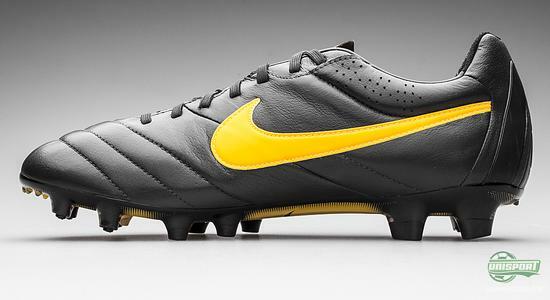 Nike Tiempo Legend IV is a very classic boot, but this has not kept the design team from experimenting a little with the colours, from time to time. 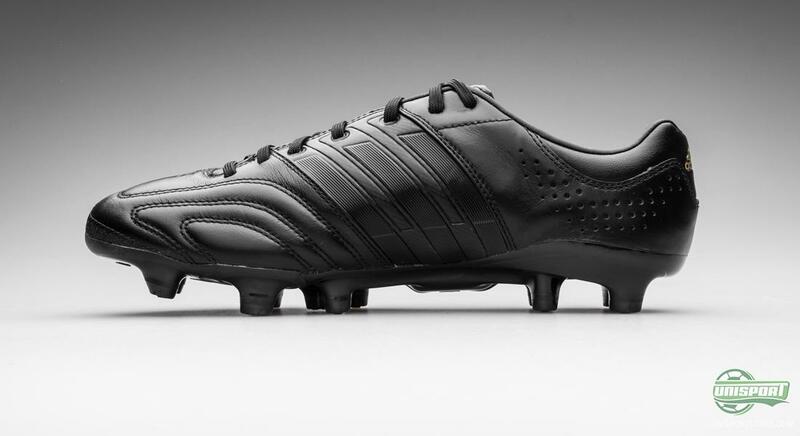 This is however not the case this time round, where the message is clear; black is the new black. 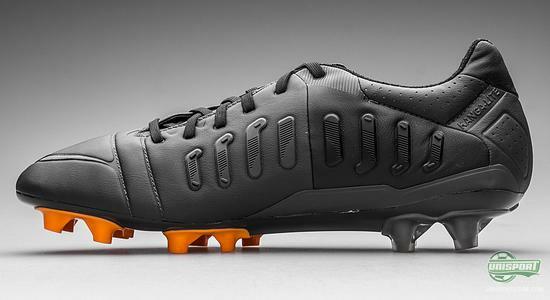 Completely pitchblack boots are a rarity these days, but the new Stealth Pack takes us back to a simpler time, where the boots, as well as the television, where only black and white. Look forward to the full unveiling later today. 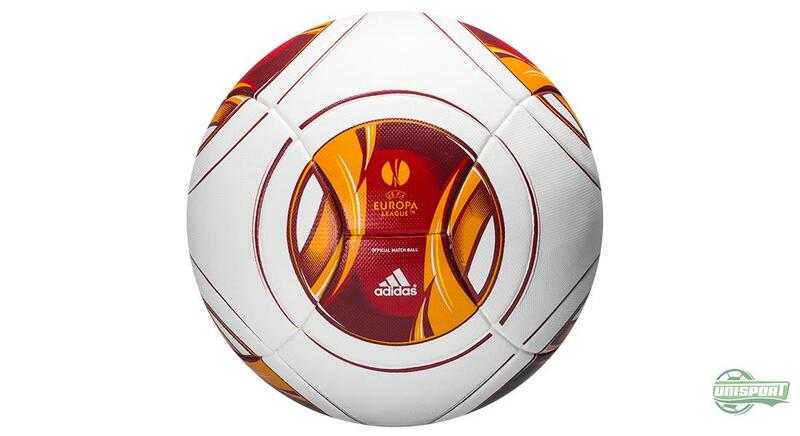 You can also look forward to seeing, which balls there will be used in the coming seasons European fixtures. Adidas are ready to present the new balls that will be used in the Europa League and Champions League next season and they are as always sharp as tack. As if it wasn't exciting enough seeing whether or not Pep Guardiola could defend Bayern Munichs Champions League throne, then we can also look forward to seeing whether this new ball, will produce as many goals as the previous balls. 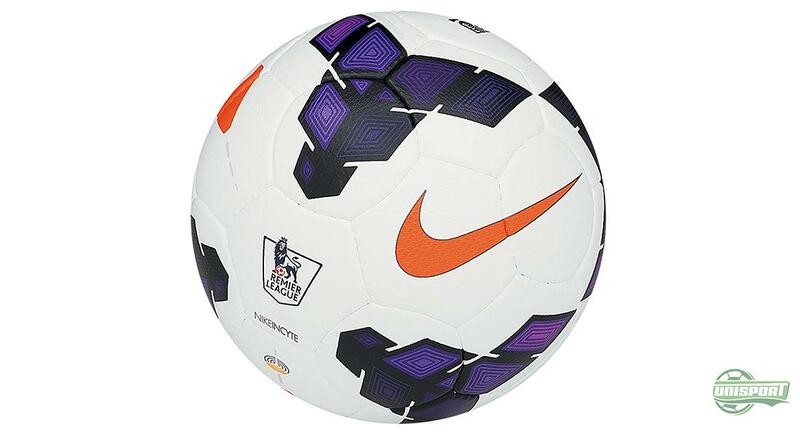 Nike have also got new football to show off, as they will present us with their newest ball and as usual it is released with the motto: The Worlds Best Football. It is naturally the new matchball for the Premier League, La Liga and Serie A and we can't wait to tell you more about it. We are not even halfway done with all the awesome new things that are being released, so if you want to take a toilet-break before continuing reading the article that is cool with us. Tuesday will also be jam-packed with fresh new unveilings and we kick off bright and early with the release of the third colourway for the Adidas Nitrocharge 1.0. It is designed in a completely dark green colour, along with white Adidas-stripes on the side and the already iconic EnergySling, which runs across the instep, in an eye-catching neon colour. As we are used to with Adidas, their boots usually land in a blackouted model at some point in its lifespan. 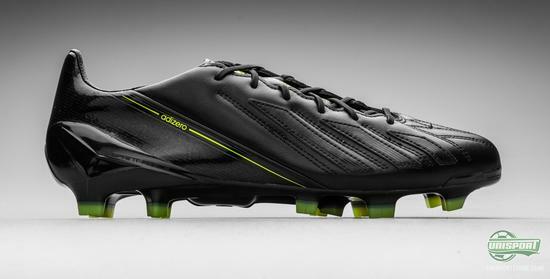 Now this has come the way of the Adidas F50 Adizero, which comes in a completely blackouted model and if it is just half as popular as the previous years blackouts, it will be very, very popular indeed. Look forward to this one boys and girls! Are we done yet? No, not at all. 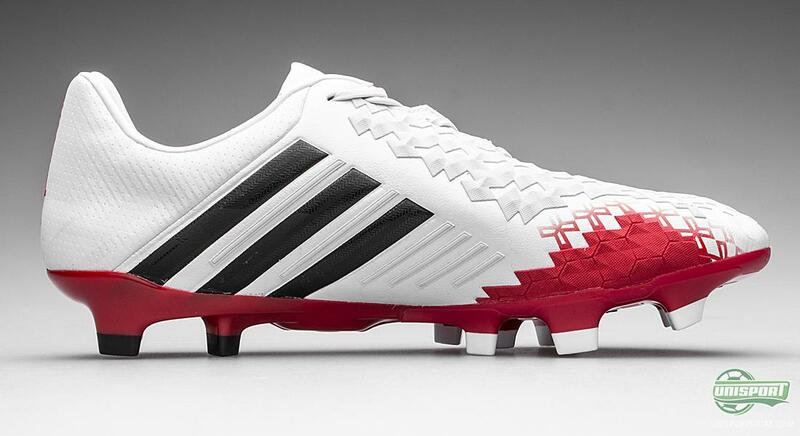 We are also ready to welcome more Adidas-boots. 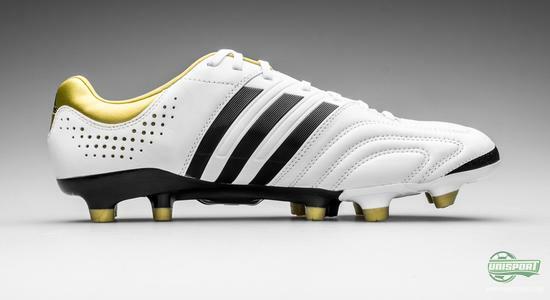 We here bring to you the Adidas Predator LZ II White/High Resolution Orange/Black with the popular control elements to provide you with that important edge. A question we have been getting a lot, has been whether or not there will be new colourways for Nike's FC247 and the answer is yes there will be! Bomba finale II, Lunargato II and Elastico Finale II have all been given a new paintjob, so you can get now look forward to seeing them on Tuesday, where we give you the full reveal. You may have wondered where Puma are to be found in all this launch chaos; not to worry, they are also in the game. Jakob, recently, did a review of the new evoSPEED 1.2, and now you can experience the boot in a brand new colourway with white and red nuances. This is the colourway that Sergio Agüero and Radamel Falcao will wear as the season kicks off, and we believe that especially Falcao will applaud this colourway as it matches the Monca kit nicely. To round up the boot launch extravaganza we have a bit of elegance for you, and bring a double launch from the stylish Adidas Adipure collection. We are talking about the timeless and classic 11Pro, which comes in a new colourway with a nice combination of white, black and gold. And if you thought they would stop here, you might as well think again. The Adipure 11Pro SL is also joining the party; and the ultralight kangaroo leather boot lands in a stylish blacked-out version. Does it get better than this? We think not. Okay, now you can take a breather. 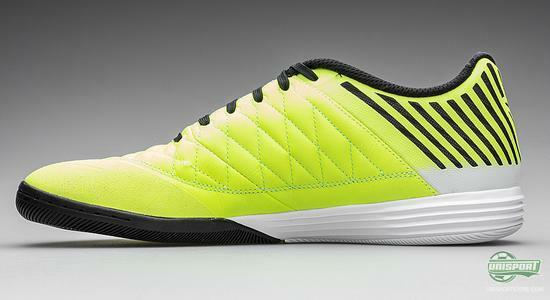 We have reached the end of this amazing boot launch showdown. Almost. Because, remember; this was just a teaser. We will be going into depth with all of the exciting launches in the coming days. Which launch are you looking forward to the most? Feel free to share your comment in the box below, or on Twitter and Facebook.